Rice and upland rice are two ecological types of Asian cultivated rice that are differentiated under different water conditions, and their drought resistance is significantly different. Therefore, mining the drought-resistant genes of upland rice cultivars and studying their molecular mechanisms is of great significance for the cultivation of drought-resistant rice varieties. 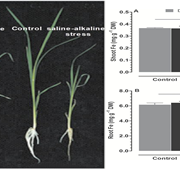 Recently, Plant Physiology published a research paper entitled “Natural Variation in OsLG3 Increases Drought Tolerance in Rice by Inducing ROS Scavenging” by Professor Li Zichao from the Rice Research Center of the Agricultural College of China Agricultural University. He reported on the the lastest research progress on drought resistance mechanism of water and upland rice. 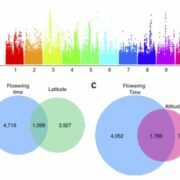 The study identified an ERF family transcription factor OsLG3 (OsERF62) that positively regulates drought tolerance in rice by comparing the transcriptome and genomic data of typical upland rice populations and rice populations. A preliminary study by the research team found that OsLG3 regulates rice grain length (Yu et al., 2017). In this study, the authors found that the expression level of OsLG3 in upland rice was significantly higher than that in rice under drought stress. 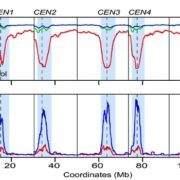 Candidate gene association analysis indicated that the natural variation of its promoter is related to the tolerance of osmotic stress germination. 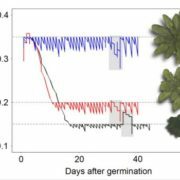 Overexpression of OsLG3 significantly increased the drought tolerance of rice, while inhibition of OsLG3 expression increased the sensitivity of rice to drought. 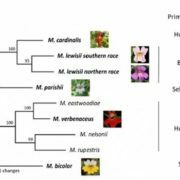 Phylogenetic analysis showed that the excellent allele of OsLG3 can improve the drought tolerance of cultivated japonica rice. 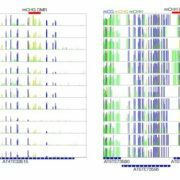 The drought tolerance of the introduced line and the complementary transgenic line carrying the excellent allele of the upland rice OsLG3IRAT109 increased, indicating that the natural variation of OsLG3 helps to enhance the drought tolerance of rice and upland rice. 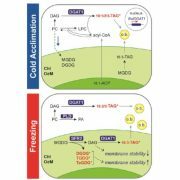 Further studies by transcriptome analysis indicated that OsLG3 may positively regulate the drought tolerance of rice by inducing the clearance of reactive oxygen species. 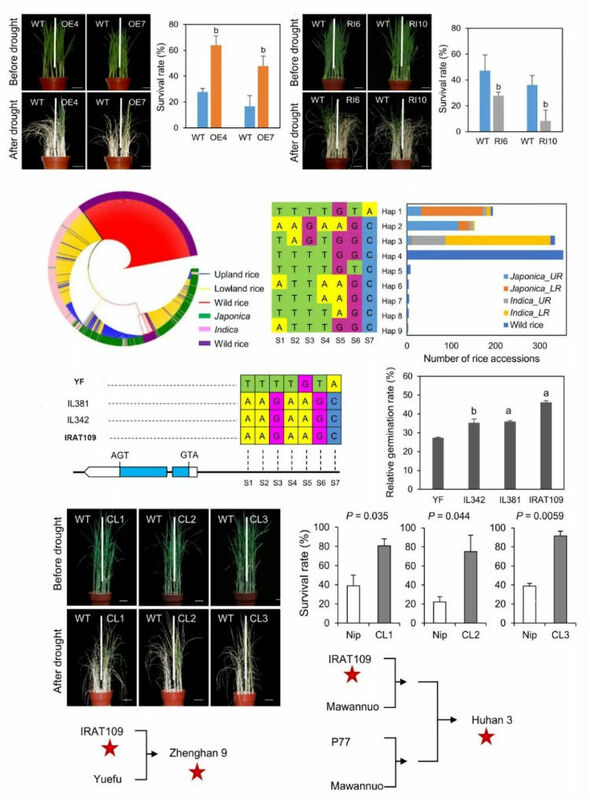 Taken together, the results of this study indicate that the natural variation of OsLG3 contributes to the drought tolerance of rice and upland rice, and the excellent allele of OsLG3 provides an important genetic resource for breeding drought-tolerant rice varieties. Dr. Xiong Haiyan and Dr. Jianping Jian from the Rice Research Center of the Agricultural College of China Agricultural University are the co-first authors of the paper, and Professor Li Zichao is the author of the communication. Professor Guo Yan from the College of Biology, China Agricultural University, Li Zhikang, researcher from the Chinese Academy of Agricultural Sciences, Fu Binying, researcher, Wang Wensheng, associate researcher and Jauhar Ali, from the International Rice Research Institute, also participated in the research. 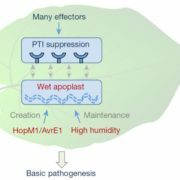 The research was funded by related projects such as the Ministry of Science and Technology, the Ministry of Agriculture, the National Natural Science Foundation of China, and the China Postdoctoral Science Foundation.